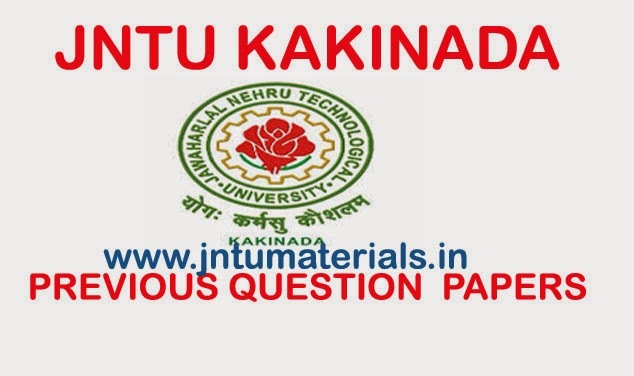 The following are jntu kakinada b.tech 2nd year 1st semester previous question papers for civil engineering regular and supply examinations held in 2009 to 2014. Click on the examinations name to download all the subjects in a single file. jnutmaterials.in previous all the civil engineering materials,E-Books,previous question papers, online bits ( including elective subjects), and unit wise important questions for mid and external examinations.